A Heartrending story of loss and enduring love. Her daughter disappeared four years ago. . .Since her daughter went missing four years earlier, celebrated photographer Kurtiz Ross has been a woman alone. Her only companion her camera. Since Lizzie disappeared, she has blamed and isolated herself, given up hope. Until, out of the blue, an unexpected sighting of Lizzie is made in Paris.Could this lead to the reconciliation she has dreamed of? Within hours of Kurtiz arriving in Paris, the City of Light is plunged into a night of hell when a series of terrorist attacks bring the city to a standstill. Amid the fear and chaos, a hand reaches out. A sympathetic stranger in a cafe offers to help Kurtiz find her daughter. A stranger's guiding light. 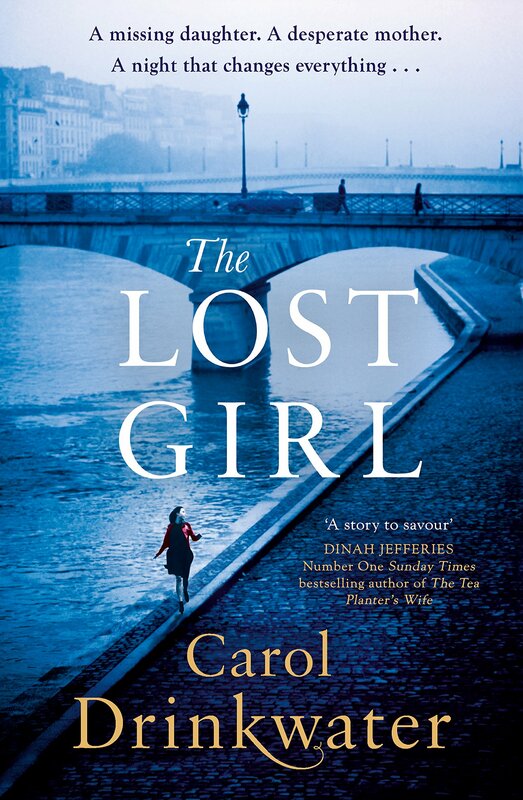 Neither knows what this harrowing night will deliver, but the other woman's kindness - and her stories of her own love and loss in post-war Provence - shine light into the shadows, restoring hope, bringing the unexpected. Out of darkness and despair, new life rises. New beginnings unfold. Dare she believe in a miracle?